Here's Why Your Late 20s Are Basically Everything F.R.I.E.N.D.S! F.R.I.E.N.D.S was arguably one of the most watched sitcoms in the 90’s (and still is, even today!). Not just that, it helped us get over major things in life like heartbreaks, career breakdowns and almost everything else. Let’s look at this more carefully and relate to every situation that could possibly go wrong, and how no matter how wrong it could have been, we would sail through it, well, because they did too! So let’s raise a toast to these amazing people and order in a Joey special to get through the tiny miseries of life, one episode at a time. Ladies, if you can relate to even one of these things - yell ‘Pivot’ to make yourself feel great! 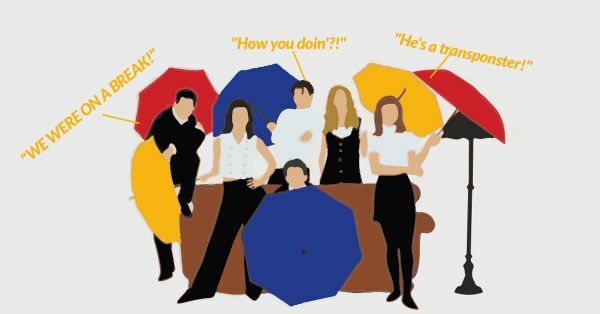 Here are a few awesome things F.R.I.E.N.D.S taught us and here are the reasons why we will always relate to each one of them no matter what! While a lot of us know that Rachel was a brat when she moved in with Monica, after leaving her fiance at the altar, but she clearly found her way through life. She lived without her dad’s money and worked as a waitress until she was offered a job at Bloomingdale's. Not just career inspiration, but she also taught us that when the time is right, we all will find our little fairytales! She told us that it’s okay to be a single mother when your feelings are uncertain and it’s okay to have things not figured out for the longest time. Because you will figure them out anyway. 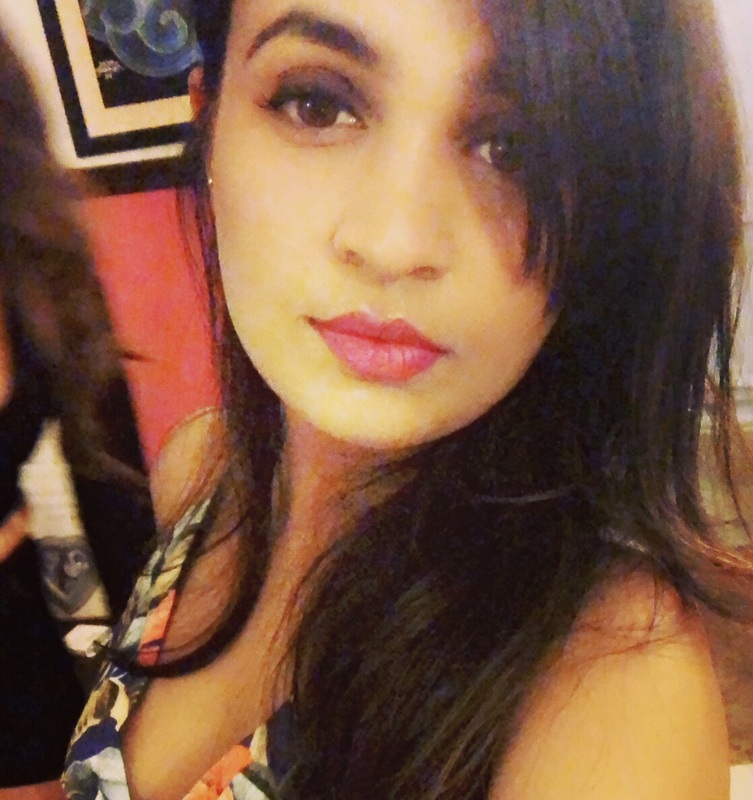 We have related ourselves to her when we didn’t know what job to pick or when we watched our dear friends getting married and wondered when our big day will be. Damn! We all have a little Rachel Green in us all the time. Phoebe taught us that it’s okay to be yourself. It’s okay to not care about what people think because your friends will love you no matter what. Our favourite flaky friend taught us that no matter how bad your past has been, you will still have a beautiful future, because happy endings are for everyone. Be it her weird taste in music or her passion for making her own shoes, Phoebe Buffay secretly got us humming Smelly Cat when sh*t went down. Also, we all at some point have ‘cleansed our aura’ because we are too darned filled with negative thoughts. So don’t even have a ‘pla’? It’s fine because Phoebe didn’t have one too for the longest time. Dear Chandler, we all have been hopeless, awkward and desperate for love at some point or the other in life and thanks for making us feel like it’s absolutely normal. Every human being - boy or girl, has felt like there is a Chandler in them. We are all filled with so much love that comes out when we meet the right person. Well, ‘Oh my God’, we too have been going back and forth with the wrong person for so many years. Also, if you too are struggling with what to do, then know that Chandler left his job that payed him a lot of money to start doing something that he *really* likes in his late 20’s! It’s never too late to be awesome, okay? Have you been sad that you’re growing older? Have you at one point NEVER wanted to share your food? And have you sacrificed love for friendship? Joey has been our spirit animal for a long, long time now. He has made us believe that it’s okay to have an unconventional career, it’s okay to have two entire pizzas by yourself and it’s totally okay to never want to get married. He made us believe in true friendship when he backed off with Rachel for Ross. Oh and when things go wrong, he taught us to look at the next cute person walking by and say - ‘how you doin’?’ Oh, also, people in their late 20’s can have a soft toy best friend, okay?